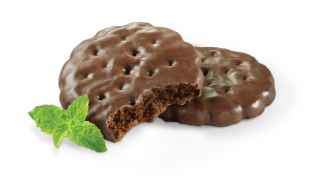 Thin Mints, for those of you savages unaware. In all seriousness, this is a very, very good beer. In fact, in my opinion, it’s easily the best of their collaboration beers. 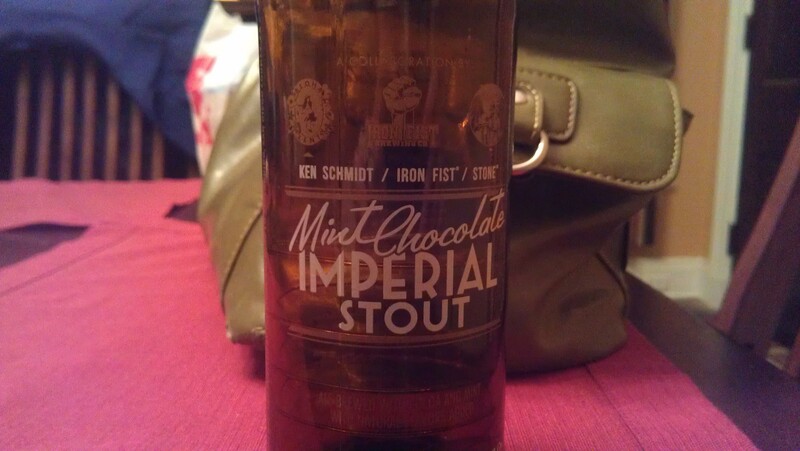 I was skeptical at first because I’ve never had mint done well in a beer; it’s either overpowering or overpowered. In this case, it hits the mark perfectly, melding with the chocolate and slight roast to create something far more cohesive than would be expected. It’s sweet without being cloying and improves immensely as it warms up; more chocolate, less mint. As a bonus, that 9.6% ABV is virtually undetectable. This is a nice counterpoint in the dessert beer war to Southern Tier’s delicious, yet Diabetes-inducing monsters. Despite my hesitancy on this, Stone et al. has served up a a really great offering. Recommended without any qualifications.